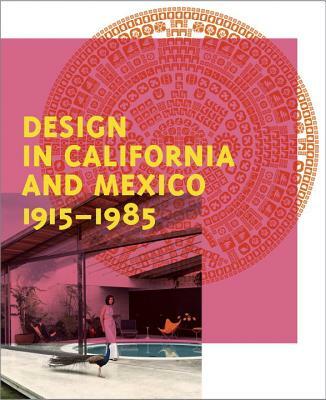 This groundbreaking book looks at the influence California and Mexico have had on each other’s architecture and design in the 20th century. The histories of Mexico and the United States have been intertwined since the 18th century, when both were colonies of European empires. America’s fascination with Mexican culture emerged in the 19th century and continues to this day. In turn, Mexico looked to the U.S. as a model of modernity, its highways and high-rises emblematic of "The American Way of Life." Exploring the design movements that defined both places during the 20th century, this book is arranged into four sections— Spanish Colonial inspiration, Pre-Hispanic Revivals, Folk Art and Craft Traditions, and Modernism. Featured are essays by leading scholars and illustrations of more than 300 works by architects and designers including Richard Neutra, Luis Barragán, Charles and Ray Eames, and Clara Porset. The word translation originally meant "to bring or carry across." The constant migration between California and Mexico has produced cultures of great richness and complexity, while the transfers of people and materials that began with centuries-old trade routes continue to resonate in modern society, creating synergies that are "found in translation." Wendy Kaplan is Department Head and Curator of Decorative Arts and Design at the Los Angeles County Museum of Art.